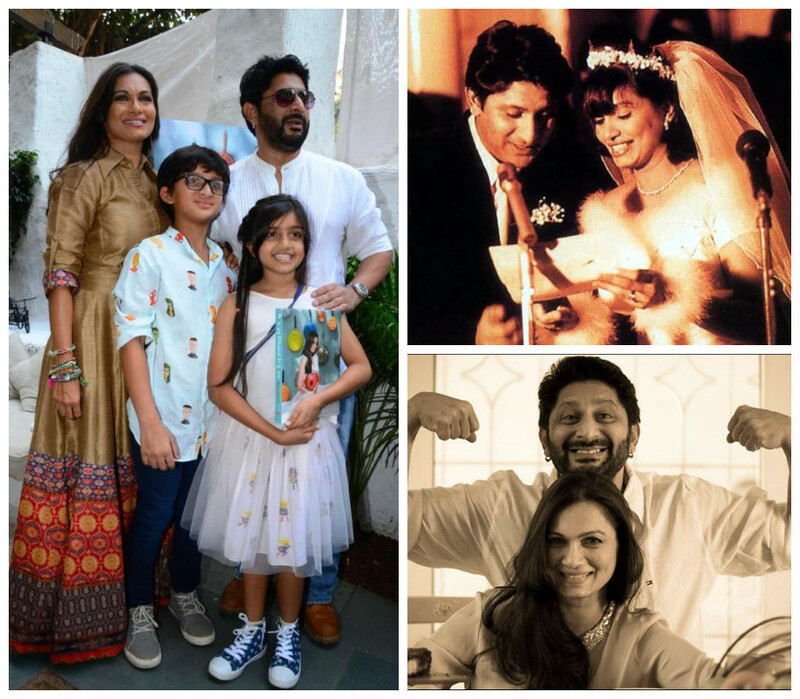 They met in 1991 and after eight years of courtship, they finally got hitched on February 14, 1999. 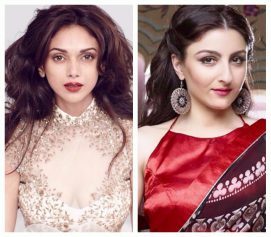 Arshad was a judge at a college dance festival where Maria was a contestant, and that was when cupid struck them. This inter-faith couple had two ceremonies, a church wedding, and a nikah. The couple is been blessed with two lovely kids. 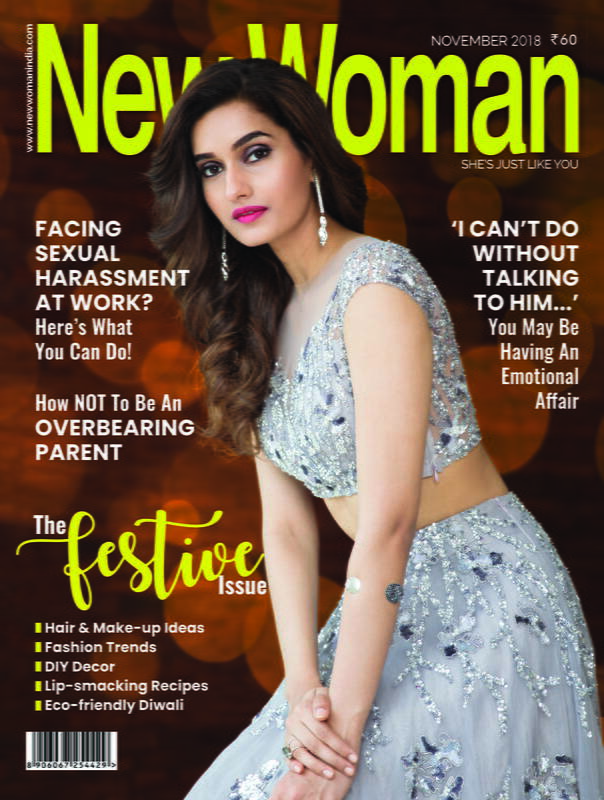 If you have started to feel a little disillusioned witnessing Valentine’s Day marriage with so many break-ups, here is a couple with much more hope. 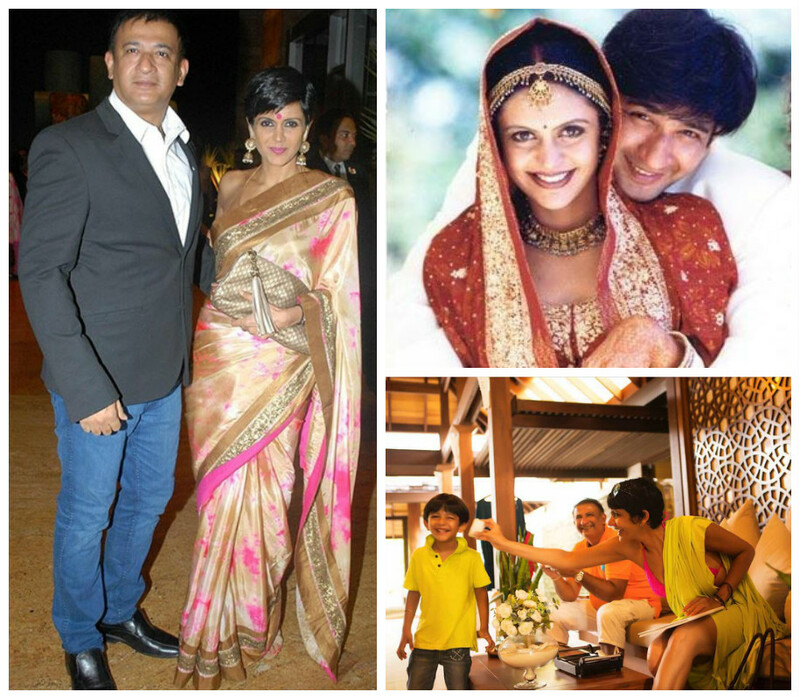 TV actor and Cricket presenter, Mandira Bedi and Bollywood Director, Raj Kaushal tied the knot on February 14, 1999. They are happily married for the last 16 years with a son and, of course, their undying love for each other. 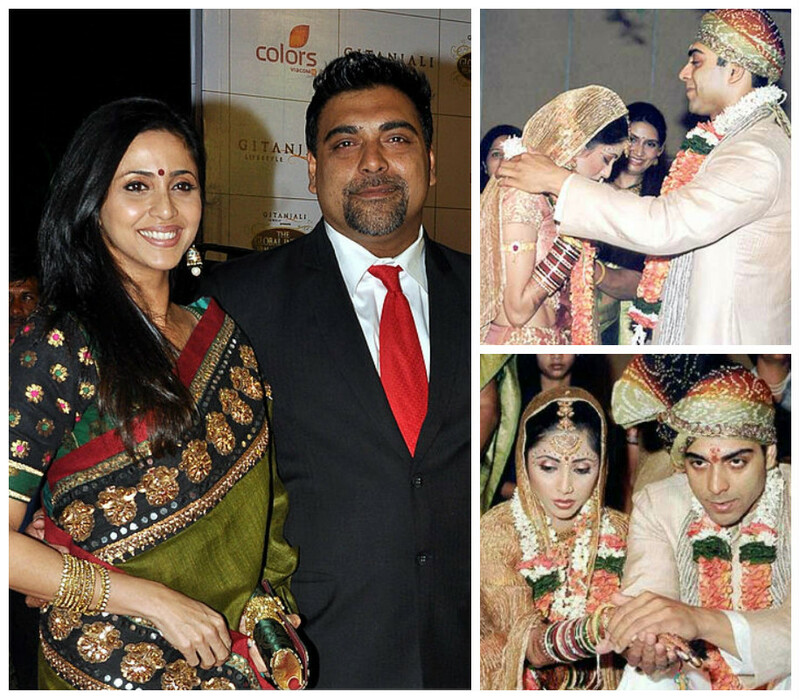 One the most romantic and ideal couples of small-screen, Ram and Gautami met while working on the TV show, Ghar-Ek Mandir. They got married after years of togetherness on February 14, 2003. The couple still looks very much in love every time they make an appearance together. The Kehta Hai Dil Jee Le Zara star, Ruslaan Mumtaz met the love of his life, Nirali Mehta at Shiamak Davar’s dance academy. After a long-time relationship, the two first had court marriage on February 14, 2014. After the court marriage, they had a stunning traditional wedding in Gujarati style, on March 2, 2014. 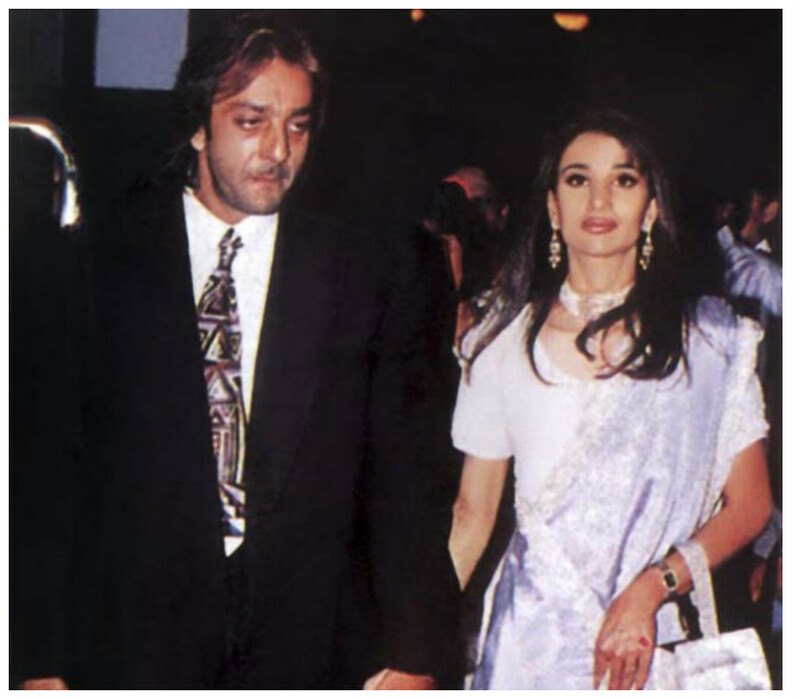 The handsome hunk of B-town Sanjay Dutt, married his long-time sweetheart, Rhea Pillai at a Mumbai temple in a secret wedding on Valentine’s Day in 1998. However, they got separated after a few years. While Sanjay married Manyata, Rhea found bliss in the arms of tennis ace Leander Paes. This was Sanjay’s second marriage.